Where do you buy seeds for your garden? What are your favourite seed companies? I have had great experiences ordering from all of these companies. Heritage Harvest stands out a bit because they have always included a free packet of seeds with my orders. (I received one with my order today!) Salt Spring Seeds stands out because of their friendly customer service, the excellent selection of medicinal herbs, and a page devoted to 1/2 price seeds. Though I have never ordered from this (American) business, their online downloadable catalog is sheer eye candy to look at! Last edited by TrueNorthTreasures; Fri, Dec 28th, 2012 at 02:17 PM. improperganda, nightlite, nessa23 and 2 others like this. When I was growing my own annuals I always ordered from Stokes. I had a lot of luck with them. Never got a bad batch. We also grow sprouts and order from Mums Seeds. Last edited by Patty Smyth; Mon, Jul 9th, 2012 at 10:11 PM. Newfiescreech, improperganda, TrueNorthTreasures and 2 others like this. Yes! I *love* Mumm's seeds!! They even sell some of Mumms seeds in Marche Tau here, I was surprised to see them in stores. We buy broccolli, fenugreek, sunflower, alfalfa, quinoi, chick peas and a few others, mostly online though. cool! great info. I never thought to order seeds online, I just buy them at those little stands in the hardware stores. I didn't have the greatest luck this year finding what I wanted, so I think I'll try the online thing next year! improperganda, TrueNorthTreasures and jaydenmoorie like this. Patty Smyth and improperganda like this. Patty Smyth and renegado like this. Last edited by muggos0101; Tue, Jul 17th, 2012 at 06:35 AM. improperganda and muggos0101 like this. I have used Stokes in the past but for the past year or so I have been buying from T&T seeds in Winnipeg. Great service and quality. I have a huge garden, no complaints! improperganda and itsmewhoelse like this. My blog : Please join us as we talk about our journey, trials and triumphs with Autism! I love using "free gardening". I always reuse my morning glory seeds and whatever else I grow. Parks and other people gardens are great places to find seeds, just ask first when using peoples gardens lol. Also ask friends to save their seeds too! 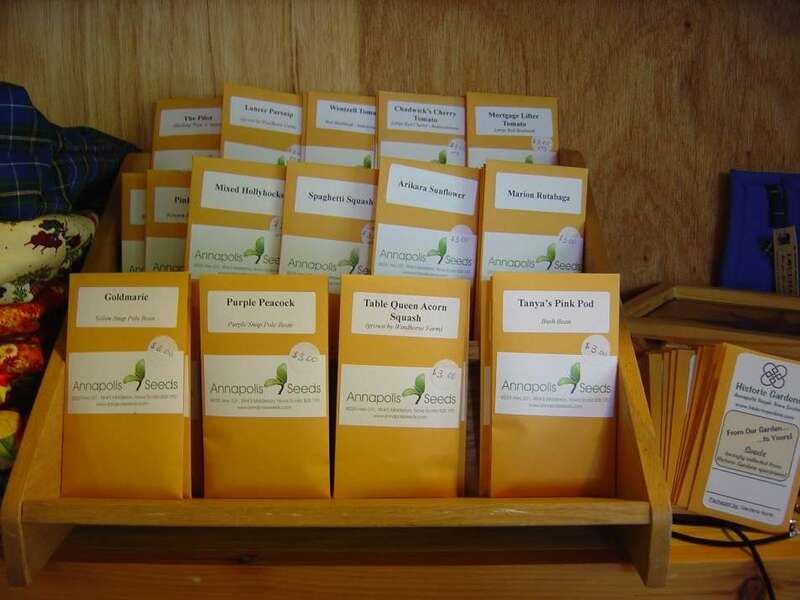 Annapolis Seeds (an heirloom seed business in Nova Scotia) is now set up so you can order online using PayPal. Yaaayy!